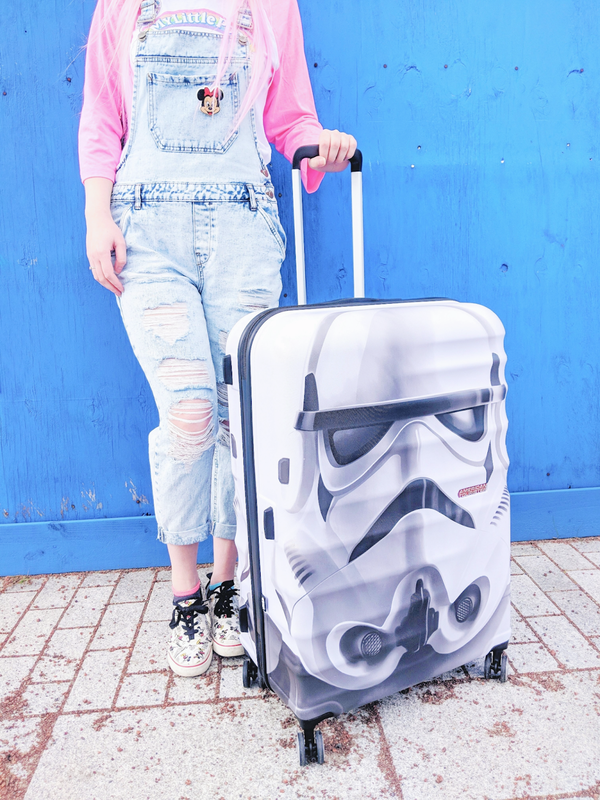 So I was very, VERY kindly gifted this American Tourister Stormtrooper suitcase and I just had to get it styled with an outfit and get a blog post review up for it! 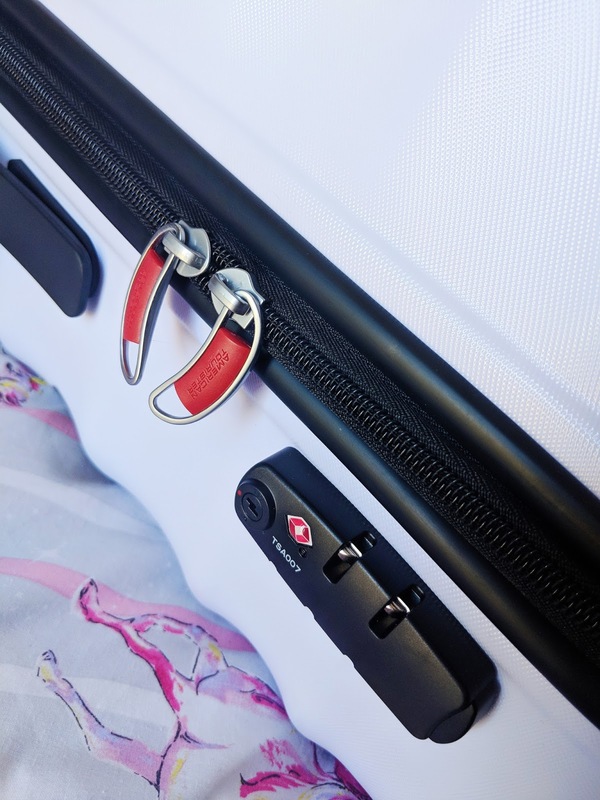 I’ve always drooled over the American Tourister suitcases and hoped that one day I would be able to save up and get one for if I ever get to go on holiday again (this would be amazing for a Disney World trip!). Never did I dream I would be gifted one of their suitcases! I’m a bit of a suitcase novice and for all of my life I’ve either shared a suitcase with my parents when I was younger, or in my adult life I’ve used my £20 pink one that I bought from Asda 5 minutes before a trip to Thorpe Park, probably over 6 years ago; it has two wheels, wobbles around when you pull it and can barely fit one outfit change in. 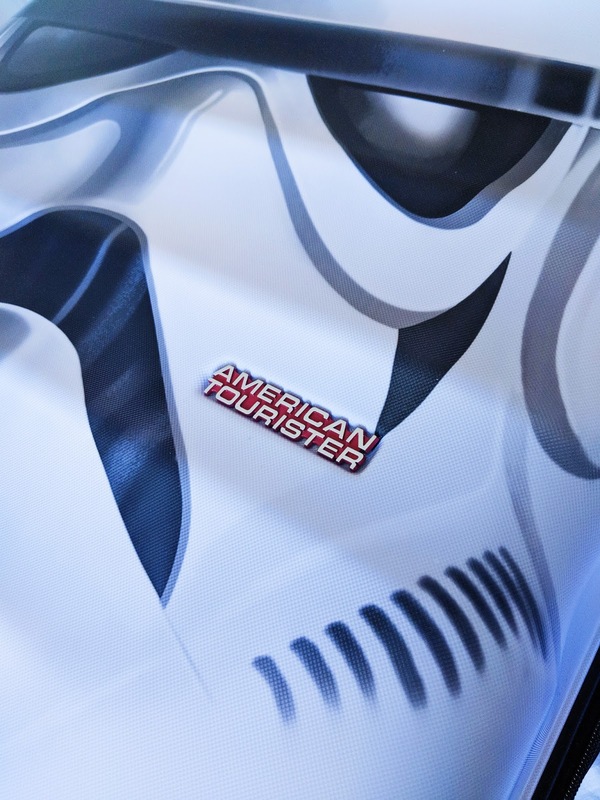 So as you can imagine this Stormtrooper suitcase is quite a step up for me; it wheels around with ease on 4 rotating wheels, it has a locking system attached, it has so much room I can take way more outfit changes on my future London and Disneyland Paris trips and not to mention it has the most amazing design on it! I’ve always felt that suitcases are an extension of your outfit much like your handbag, so this one ticks all the right boxes with me! 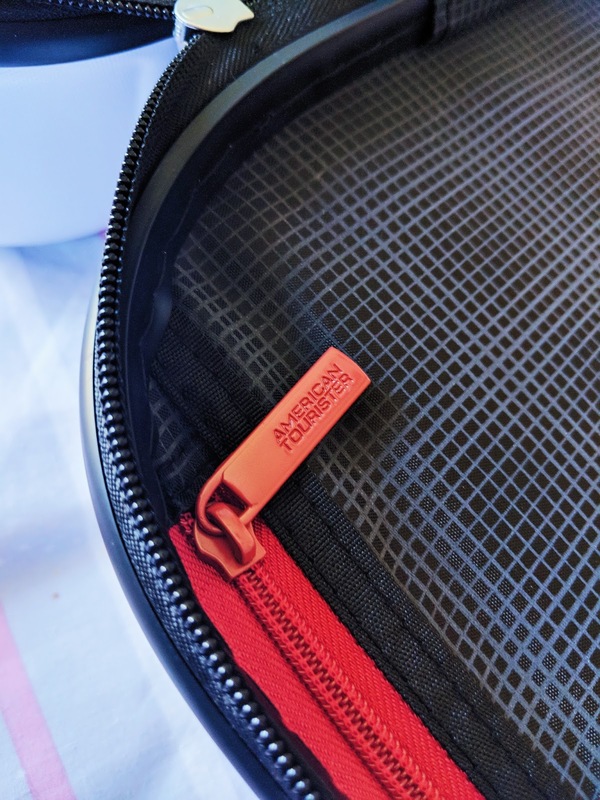 The finishing touches are really to be admired as well; the handles and zips all have the American Tourister writing on, there’s a Star Wars label on the side and the red lining matches the zips on the outside! You can really feel the quality; I wouldn’t be worried about my contents at all while travelling with this durable shell case. 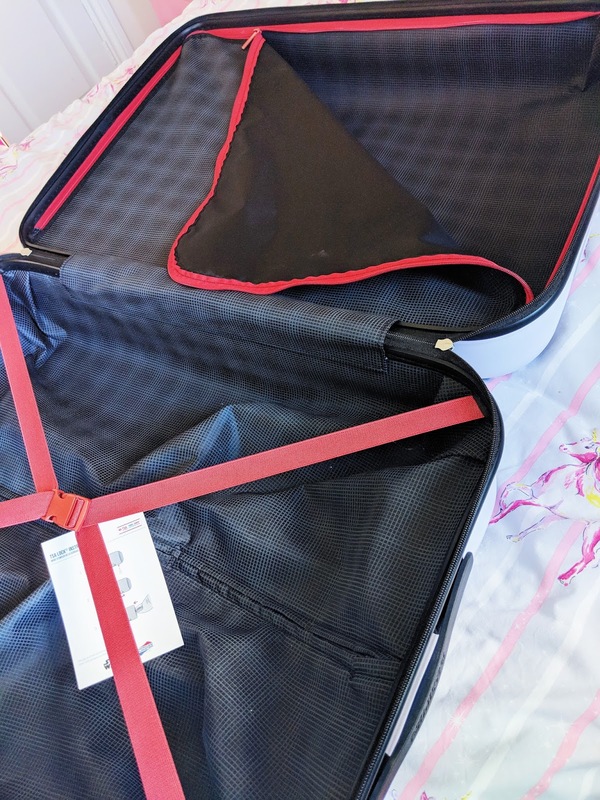 Overall, I give the suitcase a 10/10 and definitely plan on buying more from their Disney range in the future for my hopefully one day Disney World trip (I’ll need 2 cases for all the merchandise I plan to buy! :D). 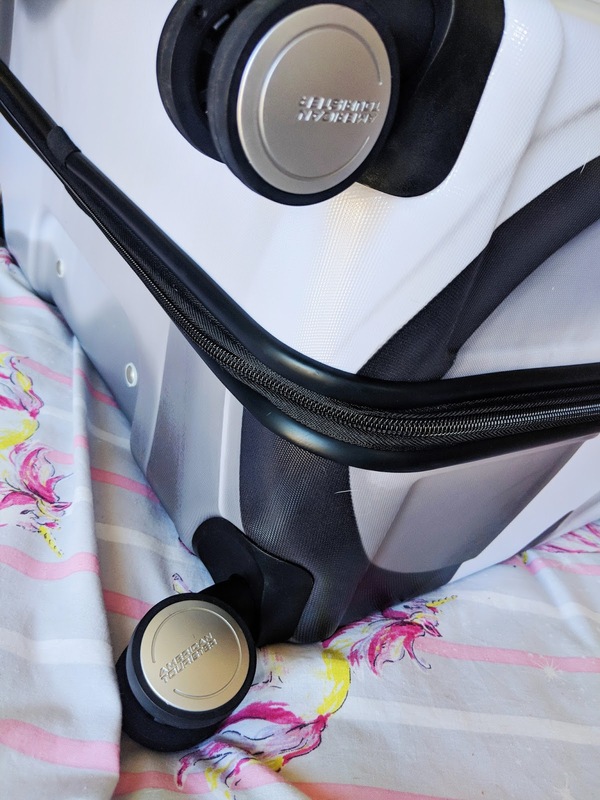 I will however have to give it a proper review once I’ve used it whilst travelling to see if it holds up, look out for that hopefully in the near future! 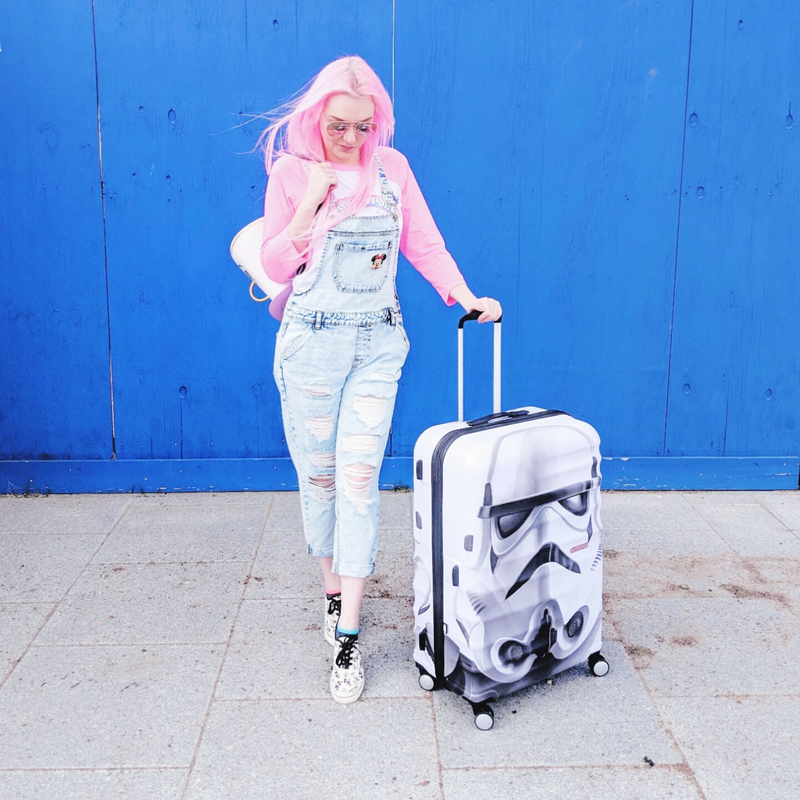 You can check out the American Tourister range here and I also recommend you check out their Instagram and the hashtag #meandmyAT to view how everyone else has styled their suitcase! 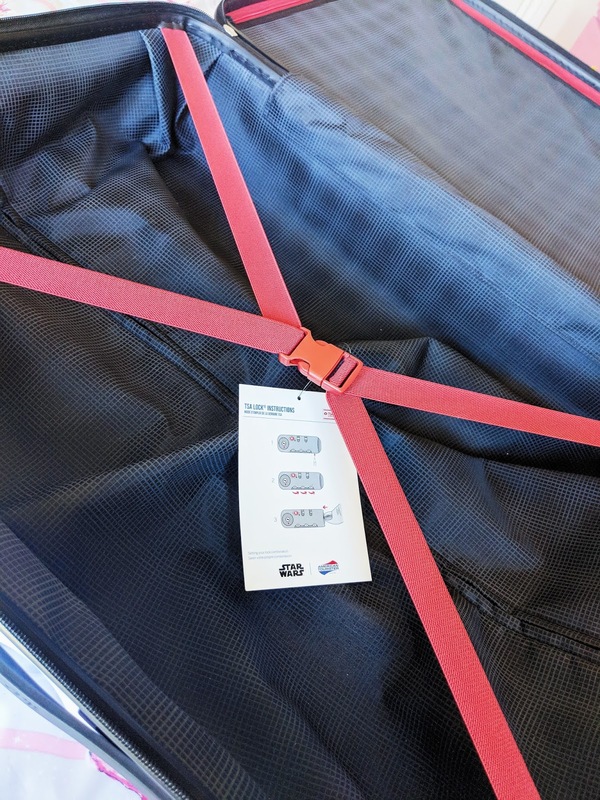 Check out the following pictures too for suitcase close ups and the inside layout. Previous Post Festival Clothing on a budget? Primark To The Rescue!